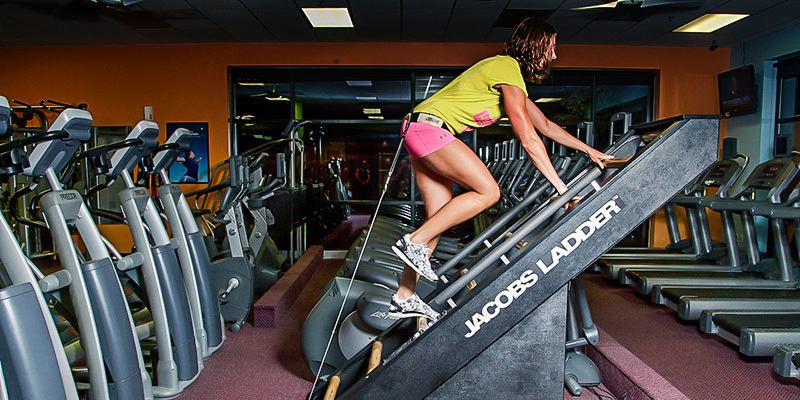 A circuit style class that covers weight-training, flexibility, balance, cardio and coordination drills. Click here to for times! 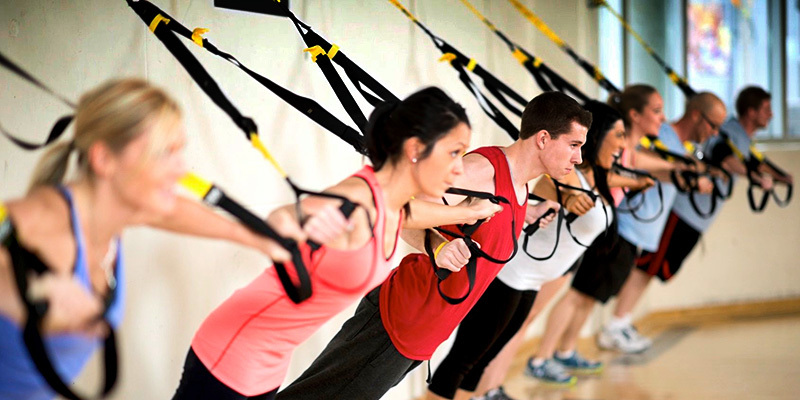 An intense and innovative functional suspension training that will enhance strength and balance. A high intensity 8-12 station fat burning circuit workout for your full body that will give you a massive dose of accomplishment.